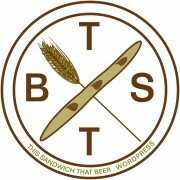 The night went off without a hitch with excellent sandwiches paired with some spectacular Townsite Brewing beers. 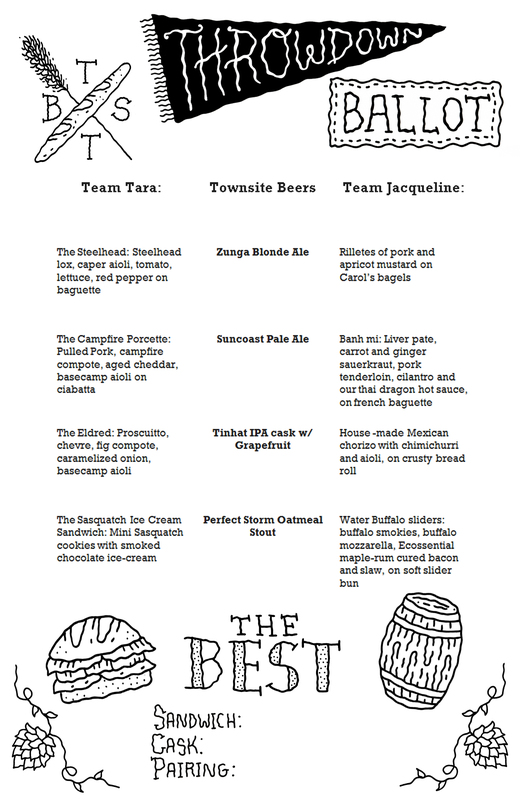 The winning pairing as voted for by those in attendance was “The Sasquatch” ice cream sandwich by Chef Tara of Base Camp with Townsite’s outstanding “Perfect Storm” Oatmeal Stout. The event also did it’s job and raised $1100 for the Knuckleheads Winter Recreation who will use the funds to keep up trails and cabins in the Knuckleheads region near Powell River. It was so cool to see a community come together for a cause they all truly believe, and when sandwiches and beer can help do that it’s all that much cooler. 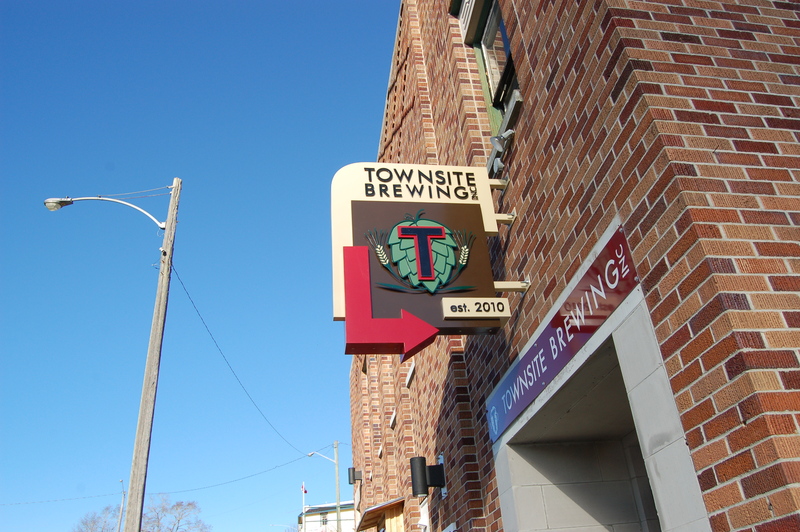 Finally I need to give a huge thanks to the folks at Townsite Brewing for getting the wheels rolling on this awesome event and overall experience for myself and Stephanie. 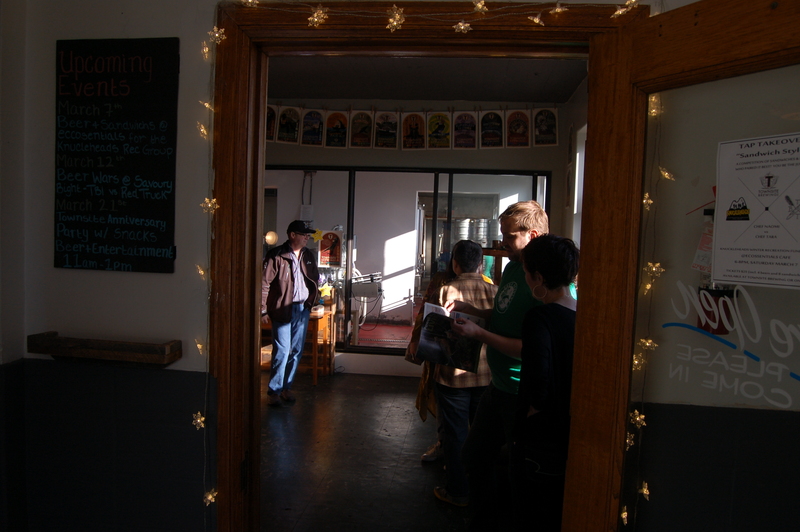 They also gave us a tour of the brewery and full tasting through all their great beers. 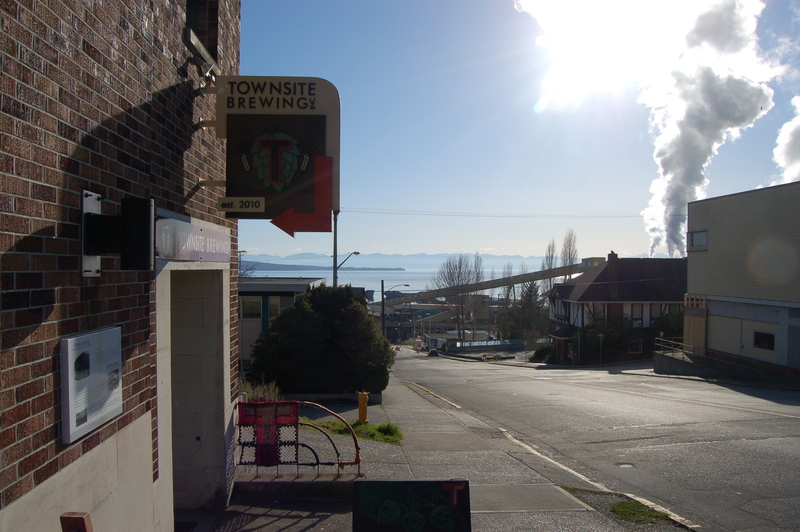 The stand out being Townsite’s first sour offering, their “Lil’ Red”. This beer had lactobacillus added to it before having the house yeast added on top. It has powerful Pear & Strawberry notes on the nose with a tangy zip of sourness in the first sip. We brought home a growler of that one! 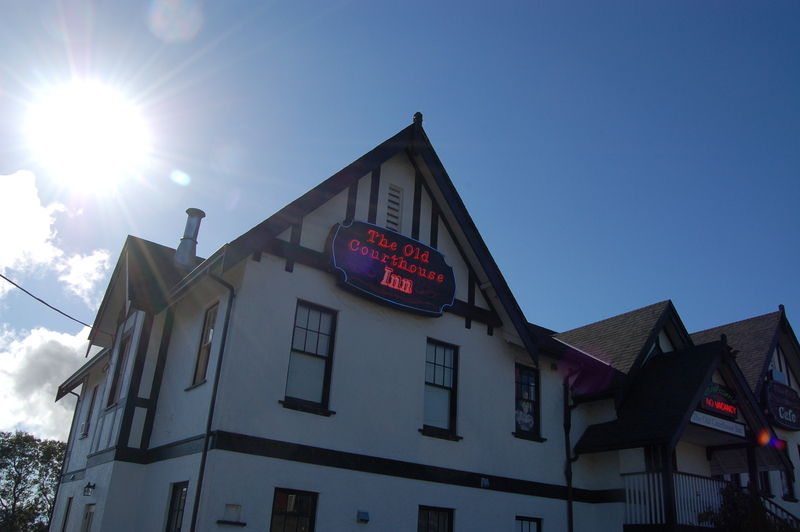 Also need to throw a huge thanks to the awesome people at The Old Courthouse Inn for hosting us for the evening as well. We had a wonderful stay at their hotel with its uniquely vintage charm. Our stay was capped off by a super tasty breakfast (included in your stay) at their quaint little Edie Rae’s Cafe named after one of the owners great grandmother. I recommend the Matt’s Breakfast Monte with Texas toast dipped in egg and grilled, fried egg, Swiss cheese, ham, bacon, hash browns. It was seriously amazing. 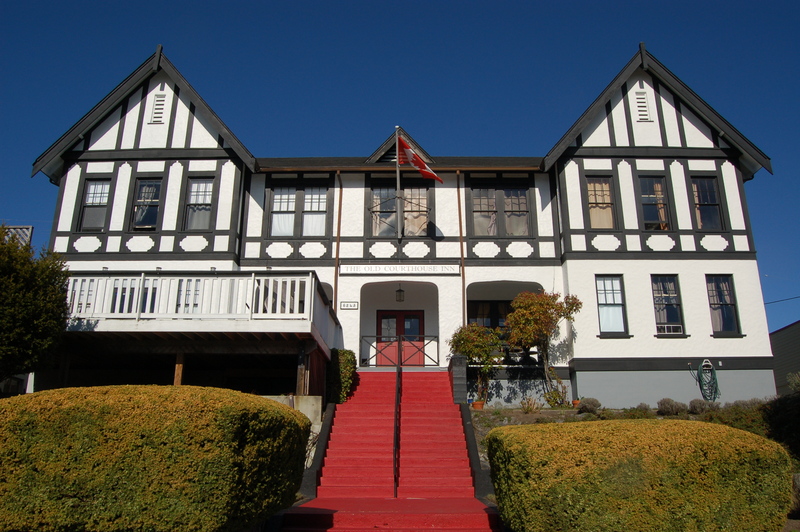 If you’re in Powell River this is the place you want to stay, it’s also a 30 second walk from the brewery. All in all it was a fantastic time had in a beautiful place full of beautiful people tasting amazing sandwiches and delicious craft beers for a great cause. It doesn’t get much better than that. Cheers to Powell River we will be back real soon! That looks like a pretty epic time.